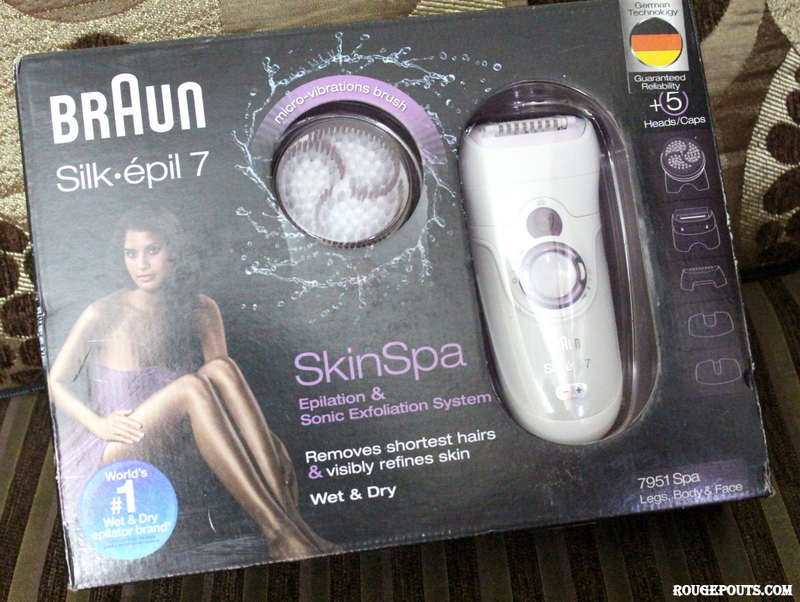 Braun Silk Epil 7 SkinSpa Review and Photos! With my busy schedule it was getting really difficult for me to take some time out for visiting the salon and get some waxing etc done. Especially when their and my work timing were same or I was simply too exhausted to run around. 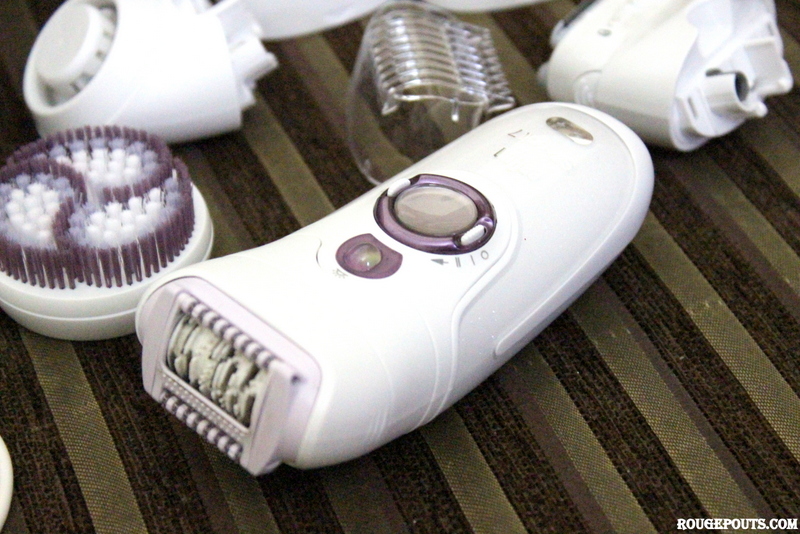 I was thinking of an alternative and was very keen on trying an epilator. However, there were two thoughts in my mind, first, the one I wanted was too expensive and second, what if I don’t find it comfortable! 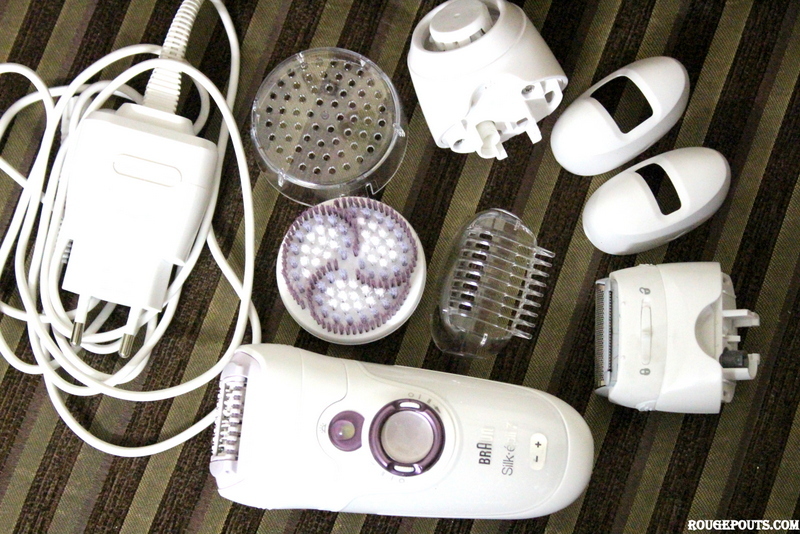 Finally I made peace with both the thoughts and found the Braun Silk Epil 7 SilkSpa at a discounted price and picked it up. Honestly it was still quite expensive, but I made the gamble! I have been using this gadget since a long time now and thought I should share my experience with you all! About The Looks and Specifications! 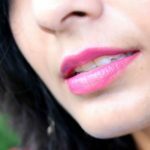 My Experience with Braun Silk Epil 7 SkinSpa’s Performance! 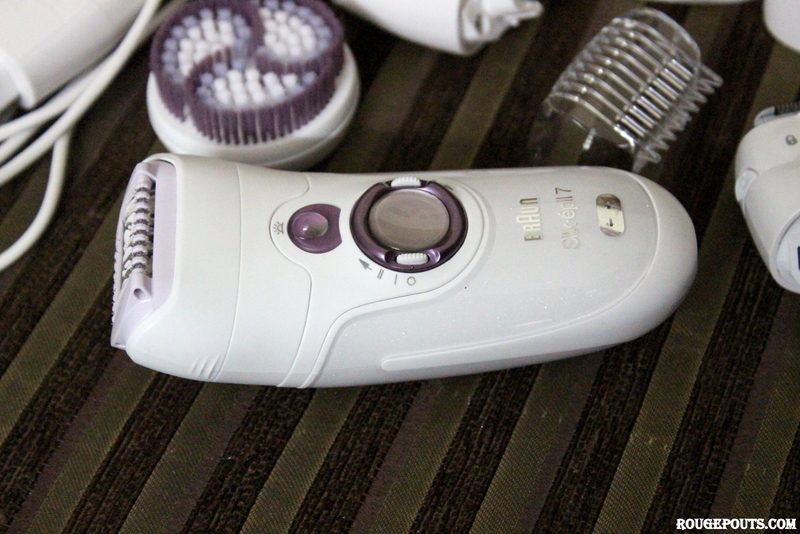 I was so much in habit of waxing that I was really scared of an epilator, but after having read a few articles around it and talking to a couple of people who were already using it, I gathered some courage and got one for myself. 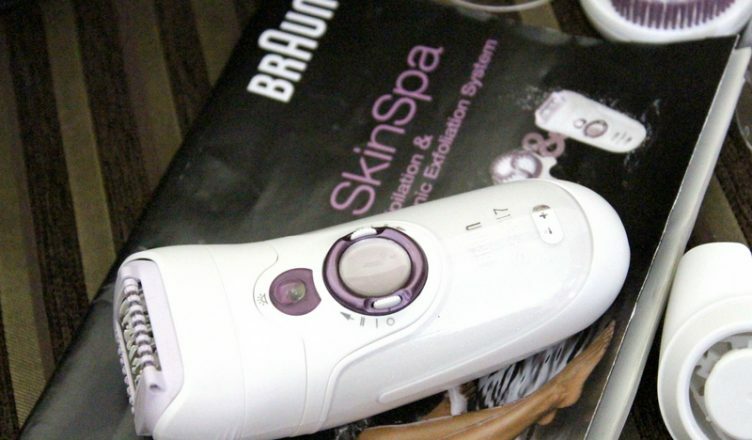 This Braun Silk Epil 7 SkinSpa has everything I need which I had to go to the salon for. 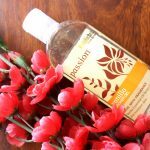 I can get rid of the hair on my arms and legs, underarms, bikini area and even facial hair! It has an attachment for everything! At first you will feel some pain, its bearable though. I would say it depends a lot on the type of hair growth one has. I have heavy as well as light growth on different areas and I feel if I give too much gap between two epilations it gets a lot more painful because of the full growth. To experience less pain try and epilate when you start seeing hair of half a centimeter. This works for me so hopefully it does for you too! It pulls out almost every hair possible. The brand claims that “It can remove hair as short as the grain of sand (0.5mm). Well that I somehow agree with, but again it depends on many factors. Sometimes instead of getting pulled, the hair breaks and then its very difficult to pull that one out. On my facial hair removal I experienced it pulling out really short hair. So kind of true to its claims. 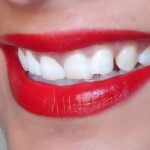 It makes doing the upper-lips, chin, forehead and upper eyebrows really easy. However, there is one thing, though I am able to perform all the facial hair removal through the gadget, I still find it too big for it to be used on face. Especially when I am doing my forehead and eyebrows. 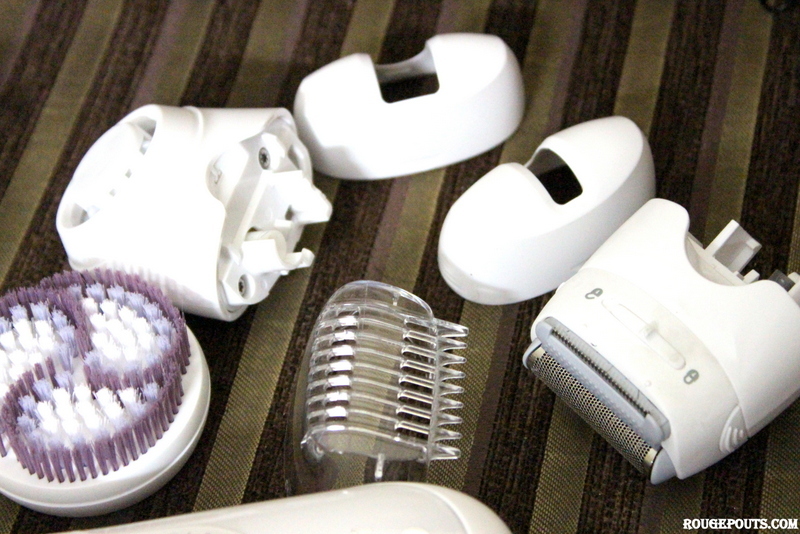 There is an epilator designed specially for facial hair by Braun and it is much slender and smaller in size, which I guess will make the job much easier. I don’t epliate my bikini area as its pretty painful, so I shave. And at first it was scary using the shaver but slowly I got a hang of it! It gives a pretty close shave but not like the hair removal creams, you will be able to see small hair down there. I love how easy it is to get rid of unwanted hair, whenever and where ever I want. Great to travel with, chargeable anywhere and you don’t need to go look for a salon anytime you go to new place and have got stuff to get done! And the best part is that it’s hassle free, mess free and super easy to use!! I am addicted to it. Salons get closed around 8 pm and with this I can get the job done at 10 pm or even 12 am, practically at any time I want! This is the first one I have ever tried and I must say I am pretty happy with it! I have not visited or felt the need of a visit to the salon or beauty parlor for almost a year! 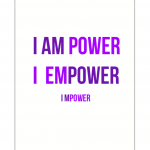 I am able to manage everything at my convenience and comfort of home! I am totally addicted to it! 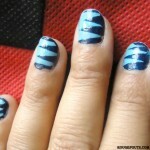 Its hassle free, mess free, easy to use and I really love it! For facial hair I might get the other one though may be later. I totally recommend this to all of you who want to try epilation! 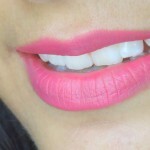 Mac Flamingo Park Lipstick in Flocking Fabulous Review and Swatch! 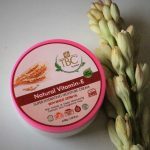 TBC by Nature Natural Vitamin-E Super Hydrating Moisture Cream Review! 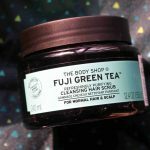 Organic Harvest Fresh Mint Shower Gel Review and Swatch! 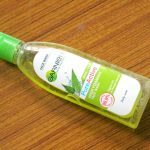 Garnier PureActive Neem+Tulsi Face Wash Review and Swatch! 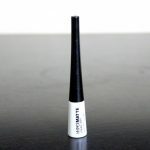 Maybelline Hyper Matte Liquid Liner Review and Swatch! 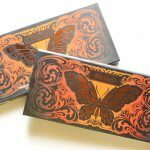 Kat Von D Monarch Eyeshadow Palette Review and Swatches! 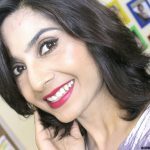 Face of the Day|Party/Wedding Makeup! 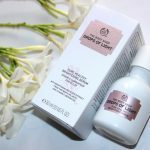 The Body Shop Drops of Light Pure Healthy Brightening Serum Review! 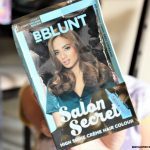 BBlunt Salon Secret High Shine Creme Hair Colour in Honey Review! 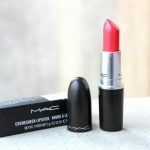 MAC Versicolour Stain Ceaseless Energy Review and Swatch! 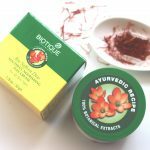 Biotique Bio Saffron Dew Youthful Nourishing Day Cream Review! Major Beauty and Fashion Haul!